Dodge has released a 1 of 1 customization program for the Viper. Check out the details at TopSpeed.com. With Viper deliveries back on track after Chrysler slashed its sticker price by $15,000, Dodge has restarted Viper production and can now focus on rolling updated models off its Conner Avenue Assembly Plant. Having already announced various upgrades across the lineup for the 2015 model year, Dodge launched a new custom GTC model and a new program that gives buyers the opportunity to create their very own "1 of 1" Viper. 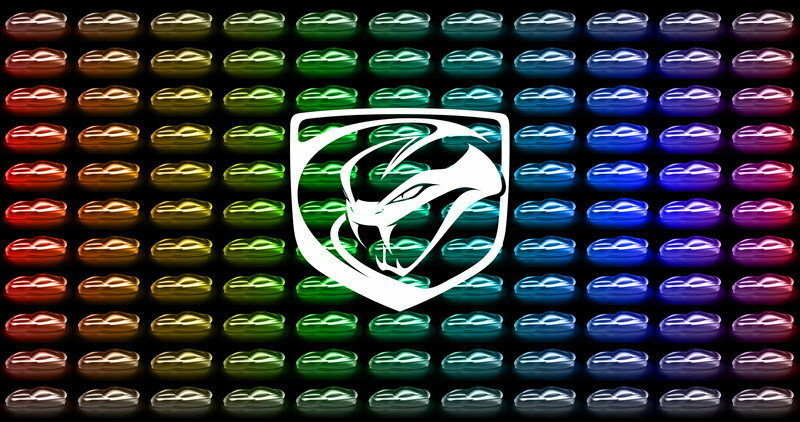 Similar to customization programs available from manufacturers such as by Ferrari and Lamborghini — Dodge claims it’s an industry-first feature — the Viper’s "1 of 1" Exclusivity program enables customers to choose from 8,000 different exterior color options, 24,000 bespoke stripe colors, 10 wheel options, 16 interior trims and no less than six aero packages. The result is more than 25 million ways (in your face Mini!) to customize a Viper, which means we’ll be seeing a lot of unique Snakes on American roads starting 2015. The program is only available with the new Viper GTC model, which comes with all the features available on the GT trim. Newly introduced for 2015, the latter comes equipped with standard Alcantara and Nappa leather seats finished in either black, Demonic Red or Sepia, with accent stitching. 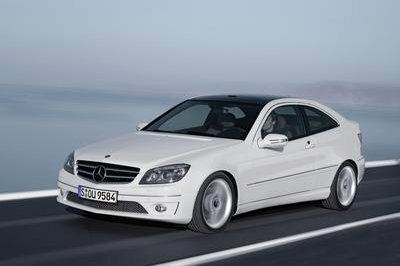 Other features that set it apart from the base model include a driver-selectable suspension system with Bilsten DampTronic Select shock absorbers with street and track settings and a revised sixth-gear ratio for reduced engine noise at highway cruising speeds. The Viper GTC is priced from $94,995, precisely $10,000 more than the base model. The sticker includes the the ability to create a "1 of 1" design, a personalized instrument panel badge, Concierge Service, and Viper Ambassador Owner’s Portal with exclusive sharable content to track the build of the car. To help customers confirm their exterior color and stripe choices, Dodge will provide a complimentary Viper speed form — a 1:18 scale replica before their Viper is built. The customization program is available exclusively for customer orders, excluding dealer stock. To keep the cars unique, Dodge won’t accept the same configuration from more than one customer. Also, the company won’t paint more than one Viper in the same exterior color in the same model year. Orders for the Viper GTC and the customization program begin in February 2015. 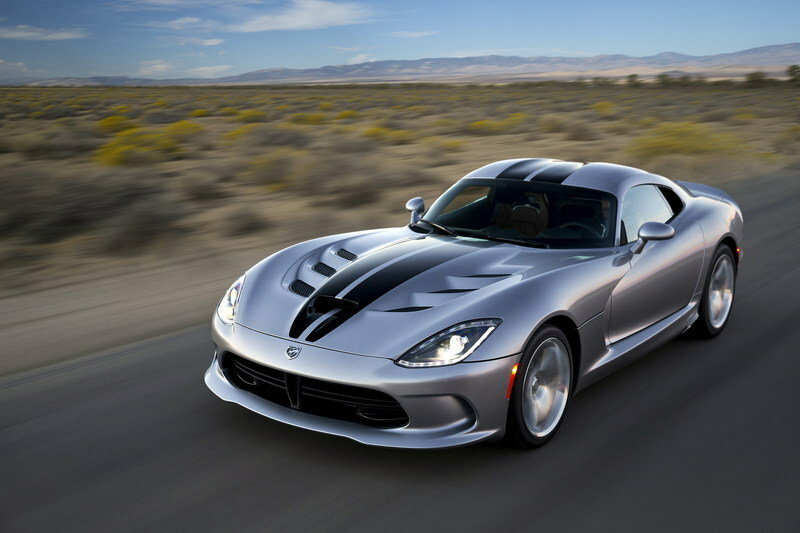 Click past the jump to read more about Dodge’s ’1 of 1’ Viper Exclusivity Program. It seems that Dodge learned a lot after struggling to sell the Viper throughout 2014, and it is now taking a series of measures to help dealers move more Snakes. The lack of a customization program was indeed an important issue for the Viper, making the new "1 of 1" Exclusivity program a welcome addition. The Viper is stepping into supercar territory from this point of view, an initiative that will probably be well-received by customers. This move might very well save the Viper from extinction after a rough 2014. Here’s to hoping! 2015 brought minor changes to the Viper, including mild exterior updates across the lineup, a five-horsepower bump in power for the 8.4-liter, V-10 engine, and a new mid-range model under the GT moniker. 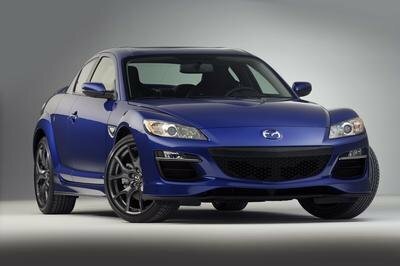 The latter also spawned the GTC we discussed above, which comes with the brand-new "1 of 1" customization program. 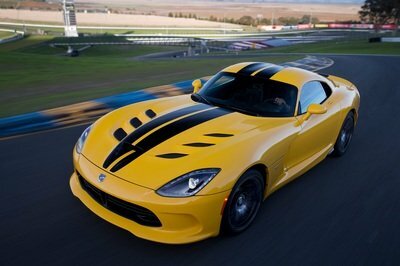 The 2015 Viper is also more affordable that its predecessor, after the company slashed its sticker by $15,000. Lastly, 2015 also marks the Viper’s return under the Dodge badge after years of being sold as an SRT model. Dodge is giving its Viper flagship an unprecedented level of exclusivity, announcing a new custom Viper GTC model and a new program that gives Viper customers the opportunity to create their very own one-of-one American hand-built exotic performance car, personal concierge and the ability to virtually follow along the build process through the Viper Ambassador website at driveSRT.com. Viper customers can also take a personal tour of the Conner Avenue Assembly Plant in Detroit where their super car is hand built, as well as choose a variety of delivery options. 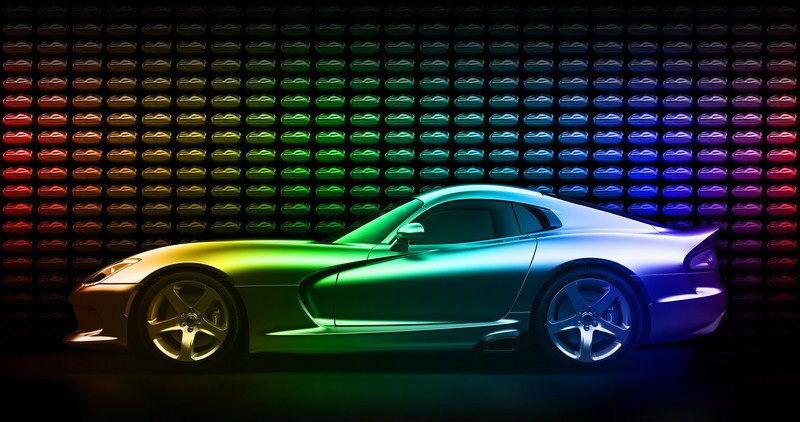 With 8,000 exterior color options, 24,000 custom stripe colors, 10 wheel options, 16 interior trims and 6 aero packages, there are more than 25 million ways for buyers to customize their one-of-a-kind Dodge Viper. To help buyers confirm their color choice, Dodge will provide a complimentary Viper speed form replica so they can confirm their color selections before their Viper is built. 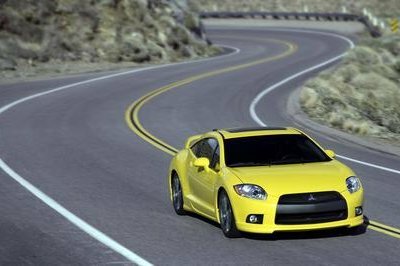 In September, Dodge announced the 2015 Viper SRT, GT, GTS and TA models, with a starting U.S. Manufacturer’s Suggested Retail Price (MSRP) of $84,995. Now, for a starting U.S. MSRP of $94,995, the new 2015 custom Viper GTC model features all the content of the new GT model, and adds the ability to customize a ‘1 of 1’ design, a personalized instrument panel badge, Concierge Service and Viper Ambassador Owner’s Portal with exclusive sharable content to track the build of the car. The new 1-of-1 customization program is available exclusively for customer orders (not for dealer stock). No two customers can order the same configuration, including color in the same model year. 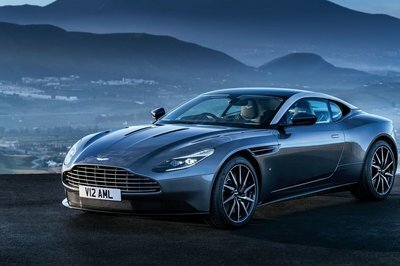 Dealers will start taking orders in February. Production is scheduled to start at the Conner Avenue Assembly Plant in the second quarter of 2015.